Looking to watch Zootopia tonight from Australia? 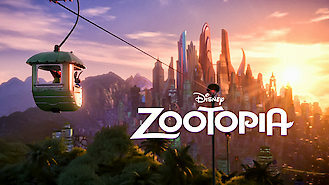 When an otter mysteriously disappears from the animal city of Zootopia, a rabbit police officer teams up with a fast-talking fox to set things right. Zootopia's first bunny cop is ready for her first case. But with a wily fox as a partner, she'll have to work overtime.